for updated details regarding this launch. Update (July 10, 2018): This launch has been delayed. 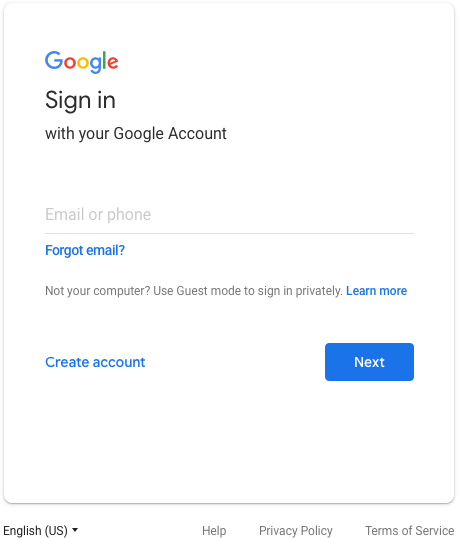 Please stay tuned to the G Suite Updates blog for more information, as we'll provide an update on the launch and its timing shortly. In 2014, we introduced Material Design, a visual language that helps developers create intuitive and beautiful products. Since then, we’ve steadily updated our G Suite apps to adhere to Material principles. 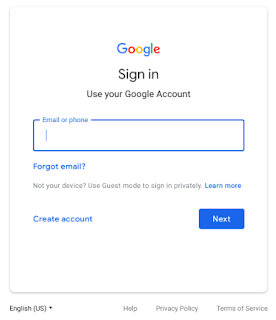 Next week, we’ll bring this same design to Google sign-in screens. Starting on June 14th, 2018, you may notice that when you sign in to your G Suite account, the screen looks slightly different. Some of the changes will include tweaks to the Google logo, an outline around the text field, and center alignment of all items on the screen. See below for before and after images. If necessary, please provide your users advance notice of these changes. Update (July 17, 2018): Please see this post for updated details regarding this launch.